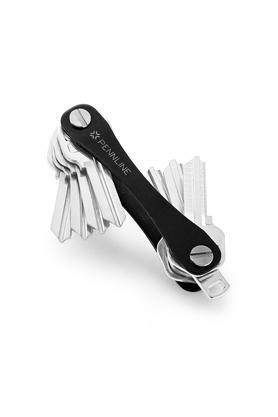 Say hello to this compact key holder which will help you find the right key without any hassle. 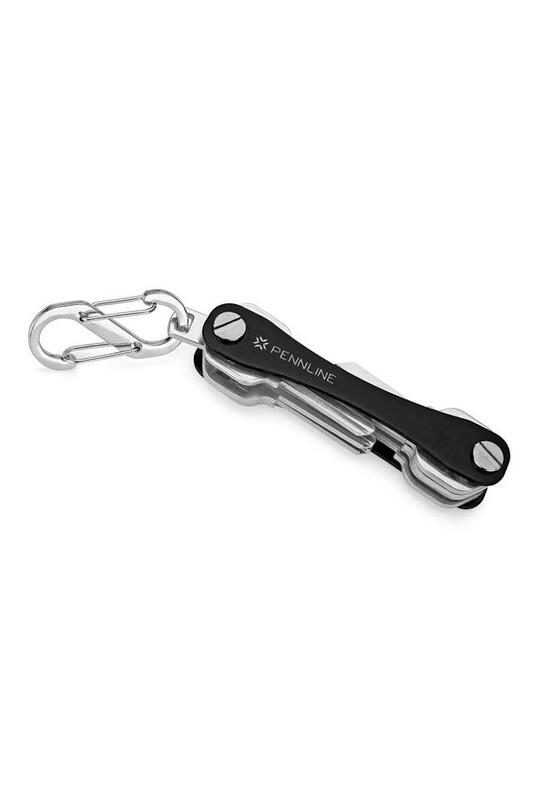 It also comes integrated with a sturdy metal loop to attach your car key. 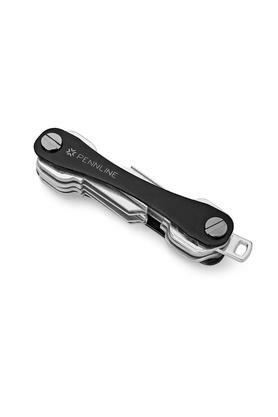 Moreover, it has a galvanised aluminium body that is light in weight and also corrosion resistant. 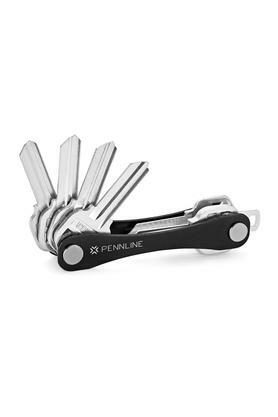 Pennline brings you this smart key holder which will help you keep your keys organised.